Click pictures to download or Click here to download the whole Chimney Set. 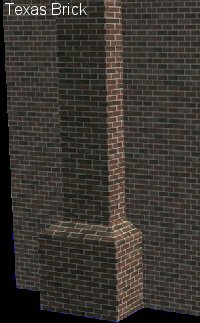 Chimneys are built with the default Brick. The recolored Bricks need to be selected using the design tool. 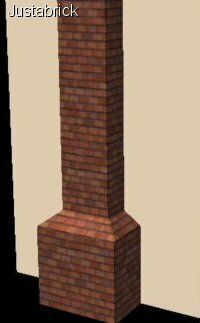 Select the Bricks after you've placed the chimney in it's final place. 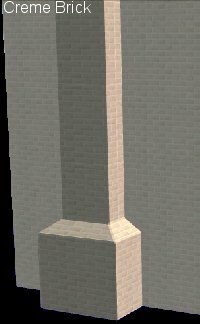 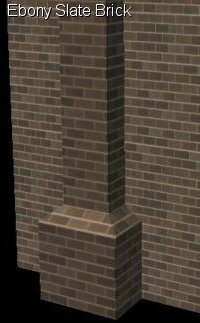 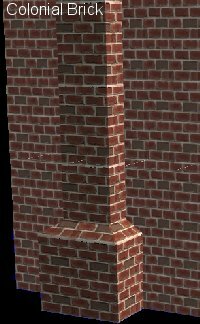 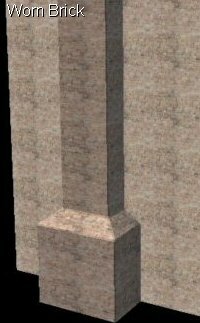 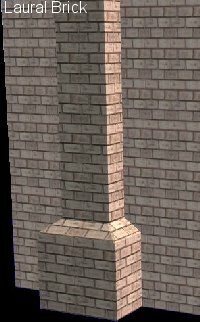 Moving the Chimney will return the bricks to the default texture. When changing the chimney, the design tool needs to be used on each segment of the chimney. This will cost 15 simoleans per segment.